A new laptop dubbed Pixel 3, confirmed to be released in Q3 2017, is been built by Google. This is coming just a few days after Google announced the launch date of the soon-to-be-released Google’s pure Android-based smartphones, Google Pixel and Pixel XL. Google’s Pixel team and Google’s Android and Chrome OS teams are behind the project codenamed BISON that will birth the upcoming laptop, according to Android Police. 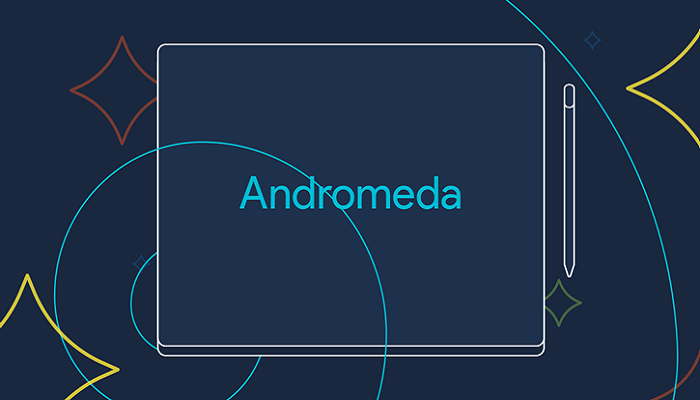 The ‘Pixel 3’ will likely be the first brand-new device to showcase a hybrid OS of Google’s Android and Chrome ‘Andromeda’ operating system. The below specifications made available by Android Police is “very much subject to change.” Still rumors like these give us an idea of what Google is planning. Bison is a 12.3-inch convertible laptop, but the report isn’t sure if that means a Microsoft Surface Book-style detachable screen or a Lenovo Yoga-style fold-over keyboard. Internally, according to Android Police, there will be “an Intel m3 or i5 Core processor with 32 or 128GB of storage and 8 or 16GB of RAM,” and the competing specs suggest the device will come in multiple configurations. For ports and extras, there are supposedly two USB-C ports, a 3.5mm jack, a fingerprint sensor, stereo speakers, quad microphones, a backlit keyboard, and a glass trackpad. The report claims the device is 10mm thick and will support a Wacom stylus, which will be sold separately. As per pricing, Android Police says it will start at $799. This is not the first time of bringing Android to laptops and desktops. After The Wall Street Journal dropped a bombshell on the Android community, saying Chrome OS would be “folded into” Android about three years ago, Jide, the company behind the desktop styled Android fork Remix OS, announced a partnership with display manufacturer AOC to launch a 24-inch all-in-one (AIO) PC powered by its Remix OS to the enterprise market.